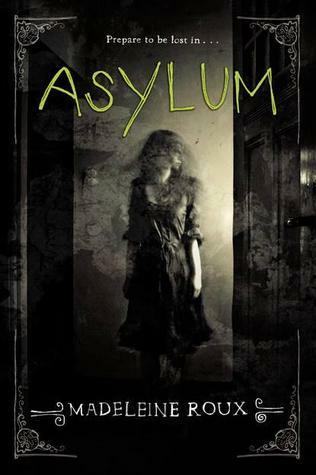 On my Nook: Asylum by Madeleine Roux - I've been wanting to read this ever since I saw the cover, and I'm enjoying it so far. I've chuckled regularly, but the overall feeling is utterly creepy and I'm not quite sure how Roux pulls that off. Really looking forward to seeing where the story goes. 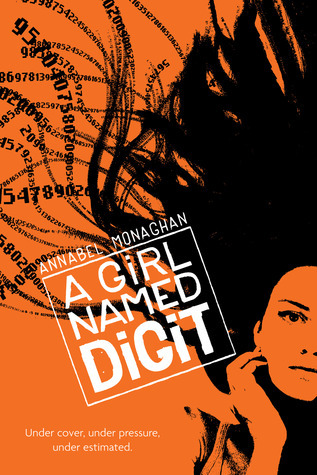 On my phone: A Girl Named Digit by Annabel Monaghan - I just started this, but I'm interested in the main character's gift with numbers. I find the narration style of that character just a little off-putting (at times it feels like Monaghan is trying just a little too hard), but I'm also trying to see if that's part of the character or if it's a problem. For now I'm intrigued enough to keep reading. I also like the way the chapter headings are bumper stickers. 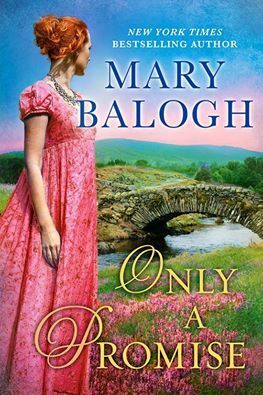 In Print - Fiction: Only a Promise by Mary Balogh - I read virtually no romance, but I really enjoy Balogh's style and the focus on character development. I'm particularly enjoying the Survivor's Club series, of which this book is a part. The series follows the lives of seven people who survived the Napoleonic wars and who banded together as they healed from their wounds - most of which weren't physical. I like that it keeps kind of a standard "romance novel" format and lightness while still dealing with the repercussions of war. 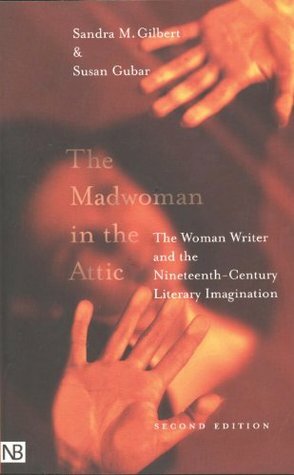 In Print - Non-Fiction: The Madwoman in the Attic by Sandra M. Gilbert and Susan Gubar - I'm reading this for research for a paper I'm writing, and it's utterly fascinating. Their exploration of the ways nineteenth century female authors struggled and both were restrained by and pushed against the patriarchal literary system is just really interesting. 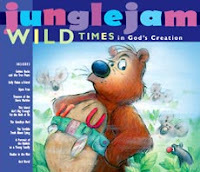 On audio in my car: I've been listening to the radio program Jungle Jam and Friends. We used to listen to it all the time and I bought some so I could relisten to them and I'm finding them just as hilarious and enjoyable. There are two segments to each show. One usually follows the Jungle friends (Millard the Monkey, Nozzles the Elephant, Sully the Aardvark, Gruffy the Bear, etc.) as they get into some sort of crazy trouble and help each other out and the other story is about Marvy Snuffleson who gets regularly swept out to sea to RazzleFlabben Island in order to learn important lessons about whatever he's dealing with in real life. All of them are very entertaining and, though focused on kids, have lots of sly puns and jokes that adults will love. If you want to check them out, you can go to the Fancy Monkey Studios website. 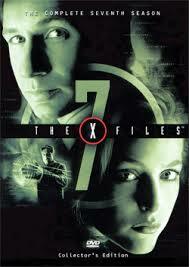 On TV: I'm still working my way through X-Files, but I'm on Season 7 already, so I may actually finish before the new series starts. Are you reading or watching anything good? I'd love to hear about it! Labels: Reading Now, Rebecca T.